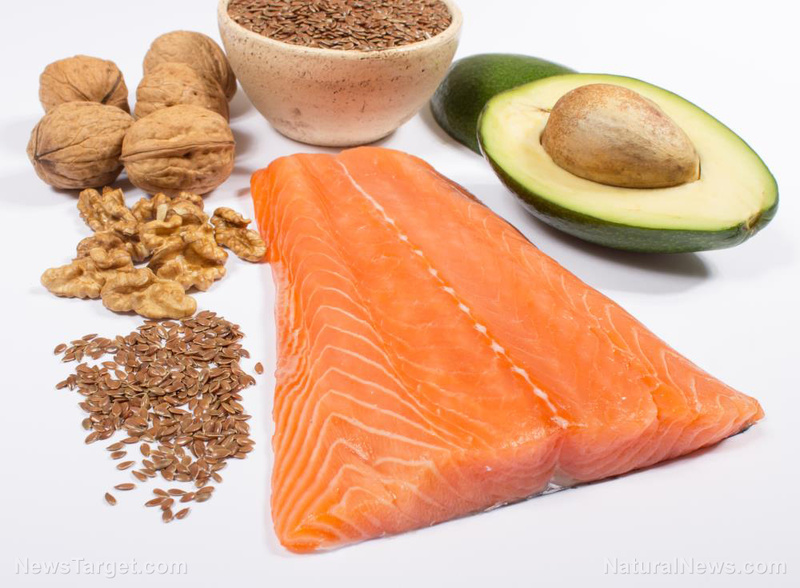 Researchers in Australia and Iran have confirmed that supplementing with omega-3 fatty acids may treat male infertility. 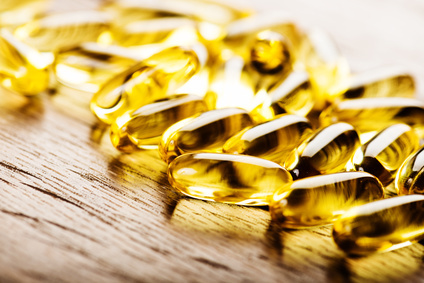 In their review, which was published in the Journal of Dietary Supplements, they found that omega-3 fatty acids can significantly improve sperm motility and concentration of docosahexaenoic acid (DHA) in seminal plasma in infertile men. In the systematic review and meta-analysis, the researchers looked at the effect of DHA and eicosapentaenoic acid (EPA) supplementation on sperm parameters, such as total sperm concentration, sperm motility, sperm DHA, and seminal plasma DHA concentration in infertile men. 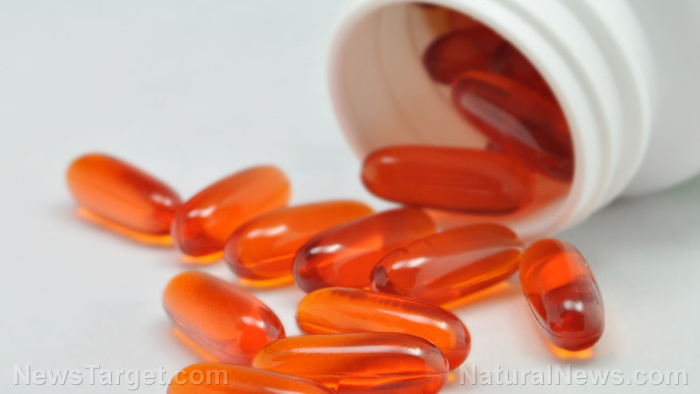 In conducting the review, they investigated three studies on the supplementation of DHA or EPA, either alone or in combination with other micronutrients, in a total of 147 infertile men. 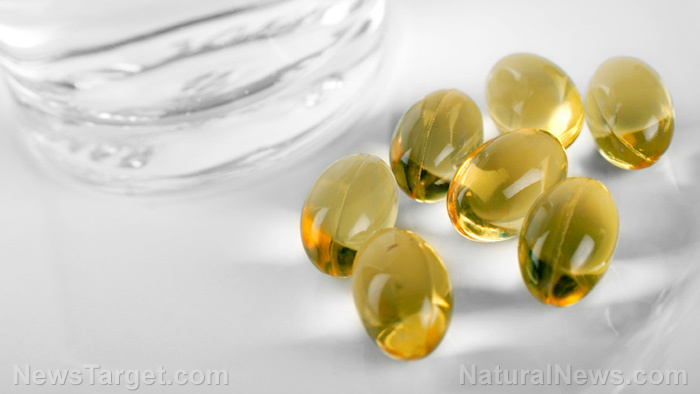 The studies also involved 143 infertile men who belonged to the control group or did not receive any omega-3 fatty acid supplement. 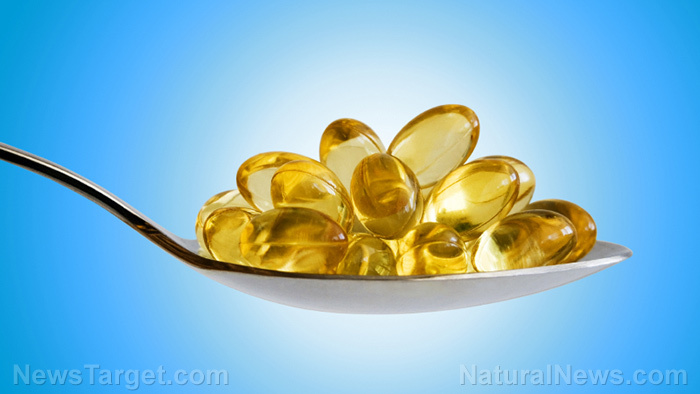 Based on the analysis of the researchers, supplementation with omega-3 fatty acids led to a dramatic increase in the participants’ sperm motility and seminal DHA concentrations. However, the treatments did not affect the sperm concentrations or sperm DHA. 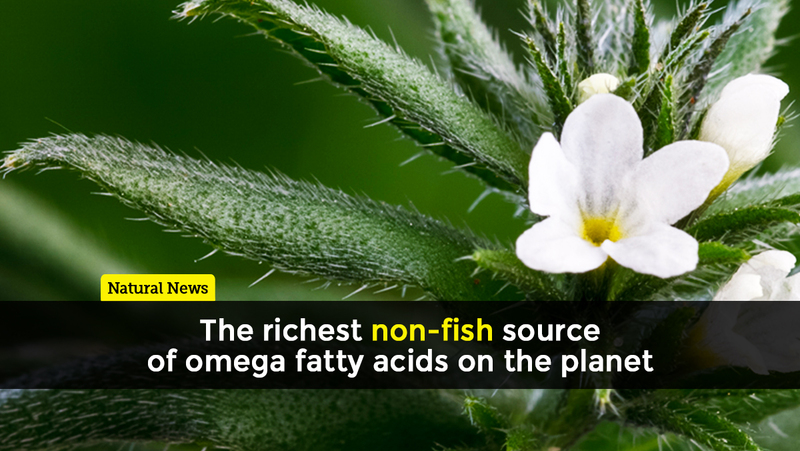 The team said that this may be because of the administration period and dosage of omega-3 fatty acids across the studies. With these findings, the researchers concluded that supplementing infertile men with omega-3 fatty acids may significantly improve sperm motility and seminal DHA concentration. The review was carried out by researchers from the University of Newcastle in Australia and universities in Iran, including Shahid Beheshti University of Medical Sciences, Kermanshah University of Medical Science, Kashan University of Medical Sciences, and Tehran University of Medical Sciences. Sperm contains a significant amount of omega-3 fatty acids, which influence the morphology of the sperm. To be more specific, DHA is essential for binding the building blocks of the acrosome at the tip of the sperm cell together. This is important because the acrosome possesses the enzymes that enable sperm cells to break down the walls of the ovum. Additionally, DHA also affects the physical properties of sperm cells; it gives sperm cells the fluidity to move well. 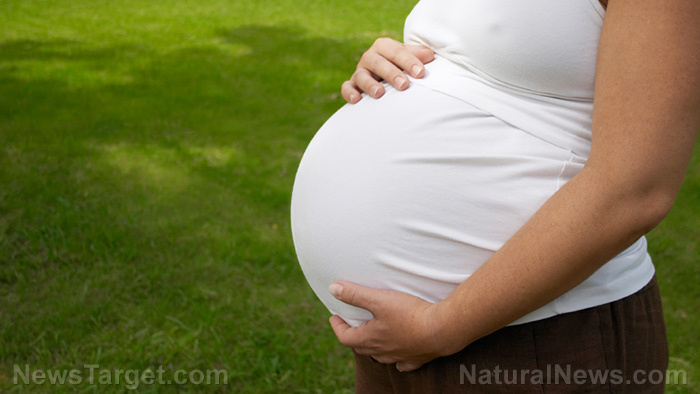 Human studies have shown that deficiency in DHA is a common symptom of subfertility or infertility in men. 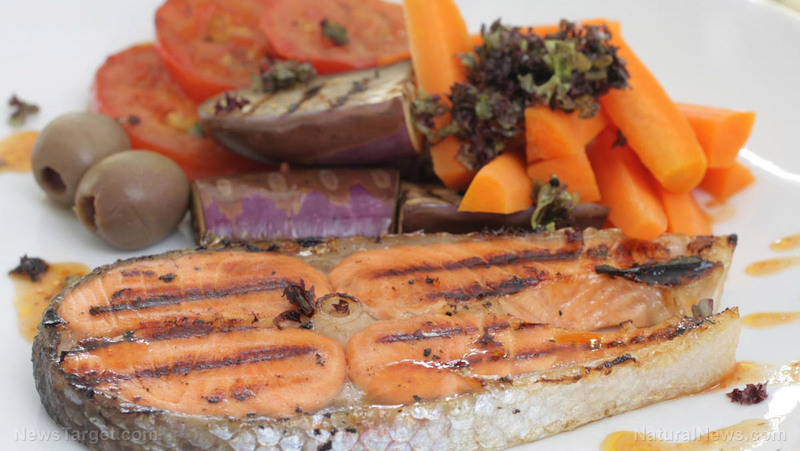 While increasing omega-3 intake is important, health experts suggest reducing omega-6 intake. 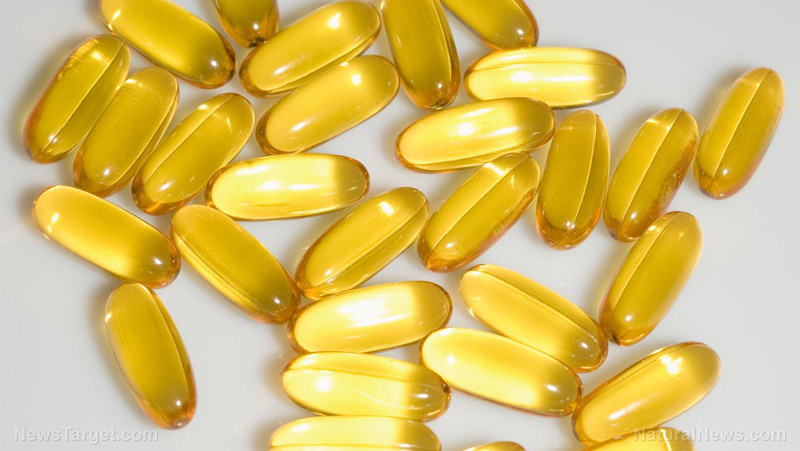 Omega-3 and omega-6 fatty acids compete for the same enzymes in the cell. 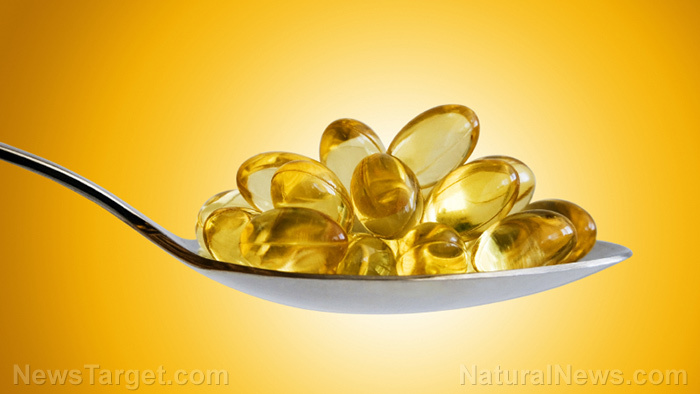 If there is more omega-6s than omega-3s, omega-6 fatty acids may beat omega-3s. Health experts believe that increased intake of omega-6 at the expense of omega-3 fatty acids may have contributed to the decrease in male fertility. 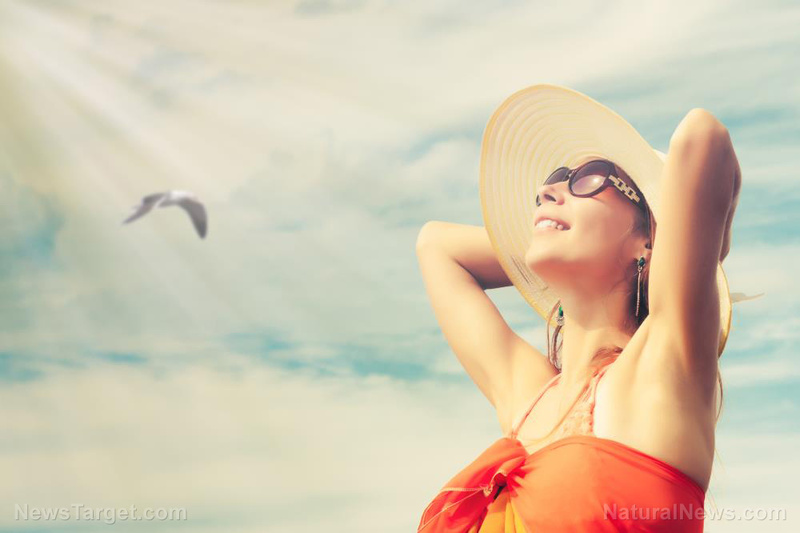 Moreover, in a study that examined the hormone levels, testicular volume, and lifestyle parameters of more than 200 healthy, young Spanish men, researchers found that those who consumed the most omega-6s had lower testicular volumes, while those who had higher omega-3 levels had higher testicular volumes. Larger testicles typically indicate higher sperm counts and better sperm parameters. 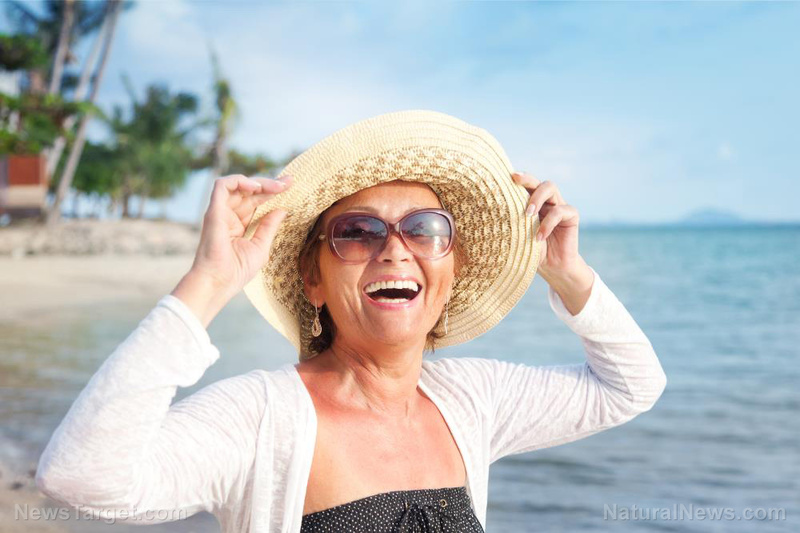 In addition, the study revealed that men with high omega-3 levels in their blood had higher luteinizing hormone levels, which is a characteristic of primary Leydig cell failure. These findings suggest that omega-6s could negatively affect testicular function. 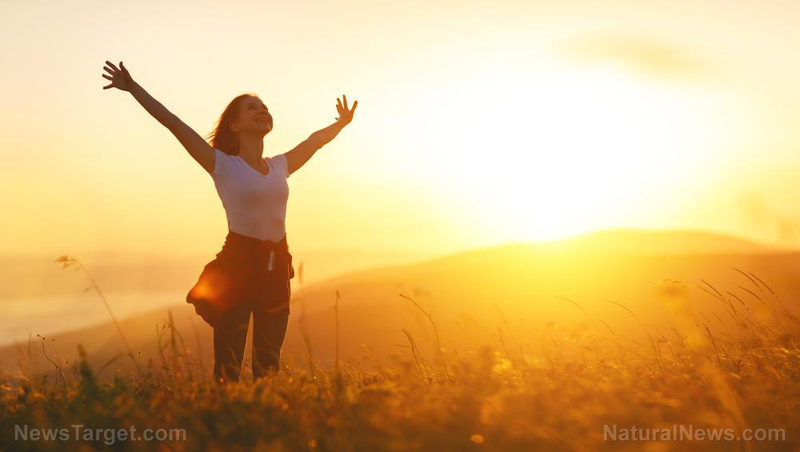 Apparently, people’s consumption of omega-6-rich foods had increased over the last decades because of the soybean oil and other omega-6-rich vegetable oils added to most processed foods. Read more news stories and studies on enhancing men’s reproductive health by going to MensHealth.news.